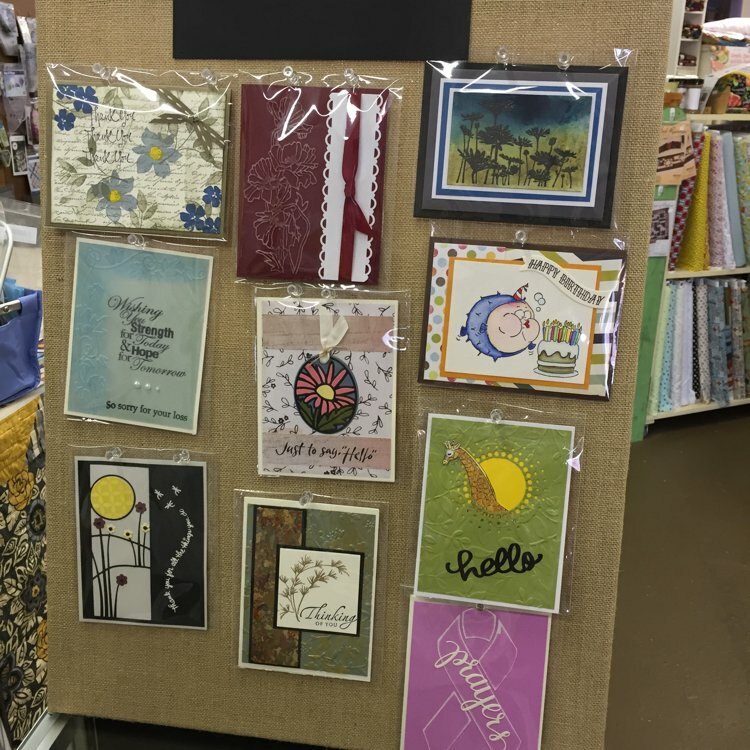 Learn the techniques to make handmade greeting cards. Class fee is $15 and you can make 6 beautiful cards. Instructor Bio: Debbie Ford, fdeborah@gmail.com Please contact Debbie or call the shop with any questions. Email Debbie to reserve your time.